Chewelah Painting is an epoxy contractor for both residential and commercial customers in all of our service areas. 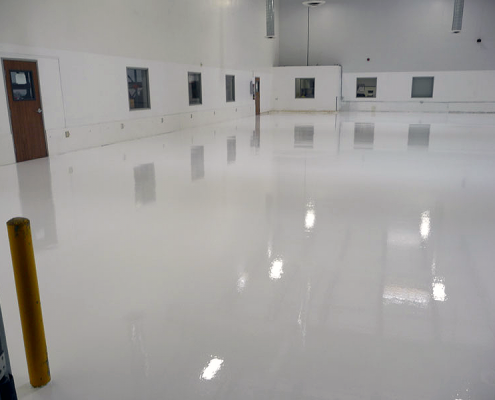 Epoxy coatings are not limited to garage floors – we can apply epoxies to any concrete surface that you desire. For over 10 years, we have served customers in Lake Coeur D’ Alene, Priest Lake, and Ferry, Spokane, Stevens and Whitman counties. Applying and preparing epoxies should not be left to in-house maintenance staff. At Chewelah Painting, our professionals are trained and experienced. We will accommodate your schedule and complete the job within the agreed time frame. Our goal is to have minimal disruption of your daily tasks. Your industrial or commercial facility deserves durable and great looking surfaces. This is what you will get with Chewelah Painting’s epoxy installers. We specialize in seamless installation of decorative or plain systems. Chewelah provides complete restoration of concrete surfaces such as fixing damaged areas and repairing cracks. 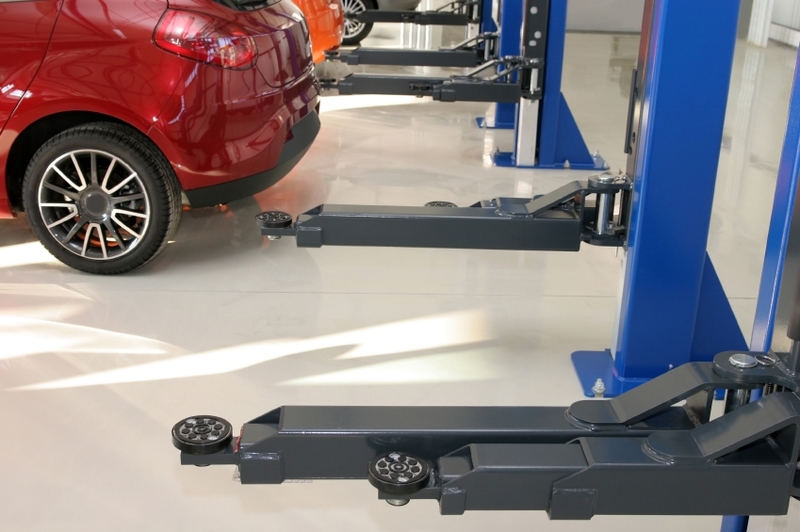 Using a state-of-the-art dustless system, we remove high spots and bond breakers to create the ultimate surface. Your floors will retain beauty and easy-to-clean surfaces for many years. Have A Question? Need An Estimate? Give Us A Call 1-509-290-2665 or Complete Free Estimate Form!